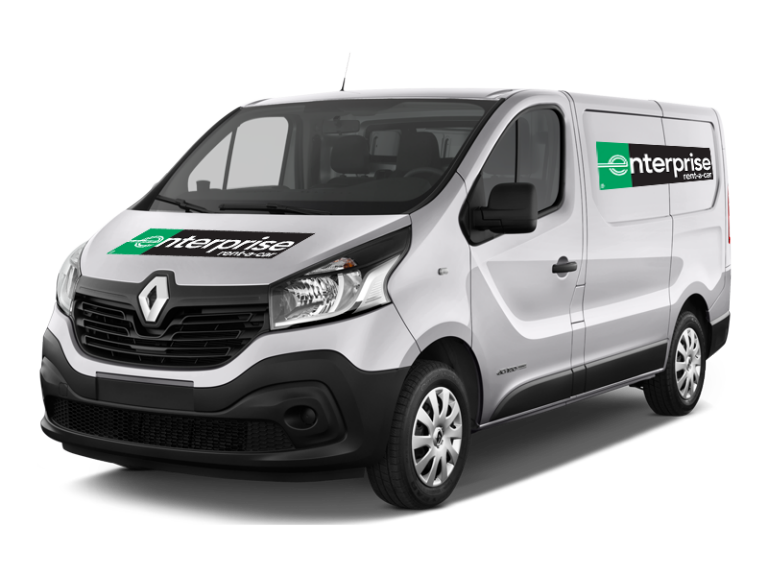 Rent a medium cargo van from Enterprise and enjoy low prices every day. 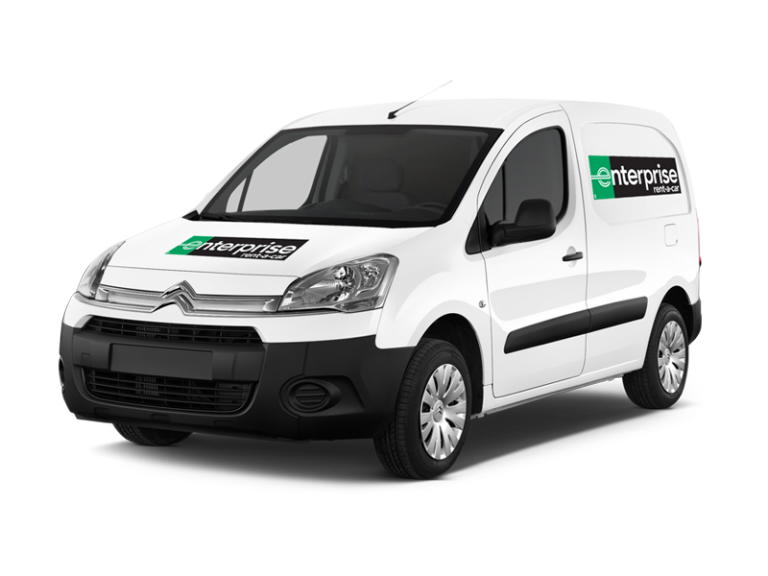 Our medium cargo vans are ideal for moving or transporting voluminous items. Renting a medium van is a great solution if you need a large car temporarily.